Wonderful 6 unit apartment building in Downtown Winter Park has units for rent! Each unit has 2 bedrooms, 1 full bath, open living space and a kitchen with room for a small dinette table. Bright, neutral tile runs throughout the unit and the home is clean and has been freshly painted. 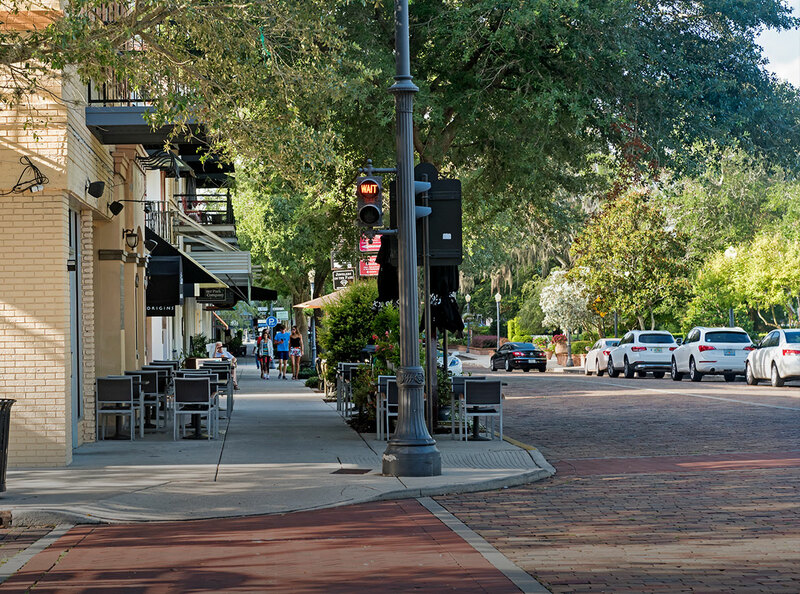 Located just a few blocks from Park Avenue and just 1-block to the Winter Park Village this charming building puts you in the heart of the city and walking distance to all it’s great shops and restaurants. Locally owned and managed this quiet apartment building is smoke-free and pet-free and most importantly, move-in ready. These units do not last long, schedule your showing today!